We implement research and scientific projects. 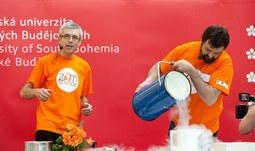 The University of South Bohemia is a highly respected centre of academic science and research in the CR, Europe and worldwide. Research focuses on the issue of natural, social sciences and humanities. Our close cooperation with the institutes of the Academy of Sciences of the Czech Republic is also important to our academic research activity. We are proud that top publications and major projects with significant findings are published in České Budějovice. Would you like to participate in a research project, submit your own project, receive a grant and support? The USB Grant Agency will provide you with contacts at institutions, will assist with legislation and the preparation of documentation to ensure your application is submitted without any problems. 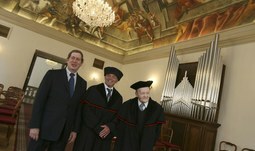 Long-term focus of the university, habilitation procedures and the procedure for the appointment of professors as discussed by the USB Scientific Council. 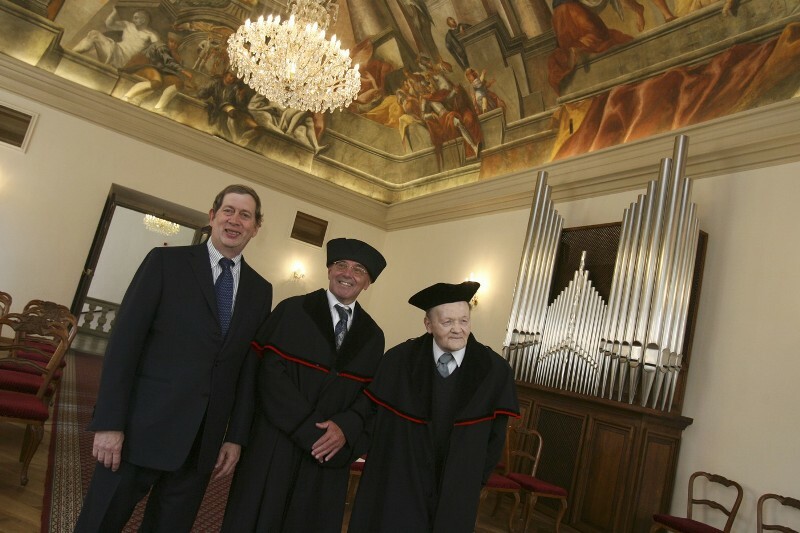 You can also view the list of honorary doctorates and the awards for prestigious scientific publications. Science is not boring. You may be surprised what this can achieve. 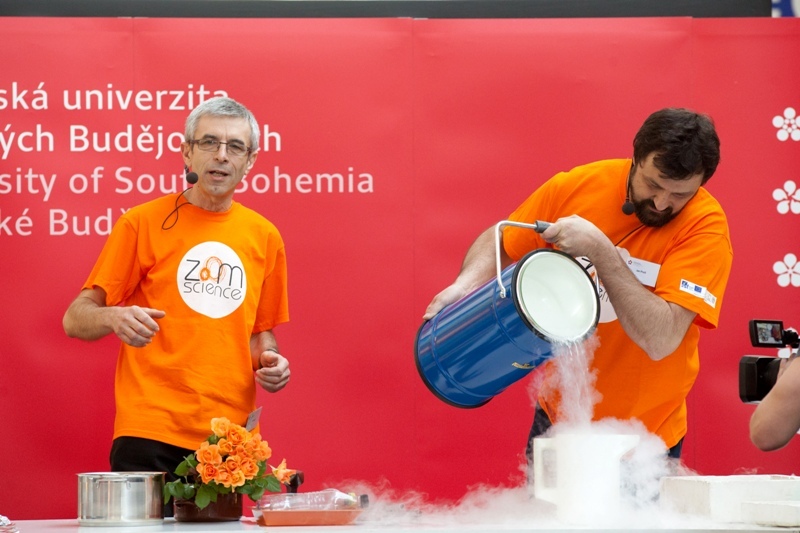 Therefore, we organize the Days of science in Géčko shopping centre and popularization seminars. Check out our popularization of science project - ZOOM. 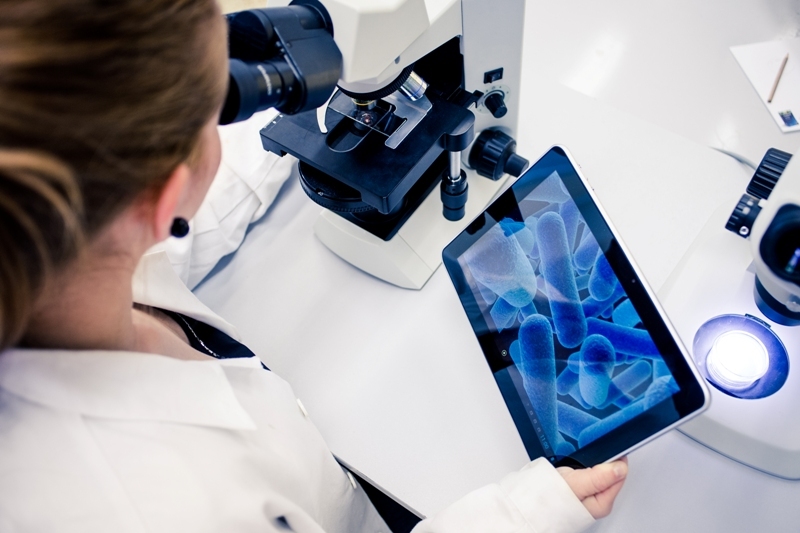 We offer our laboratories, capacity, experts and knowledge to the commercial sector. For a look at implementing our university research in practice and how to protect the intellectual property of USB, then read more about technology transfer.